Our podcasts are made to help the average investor make informed decisions about their wealth. 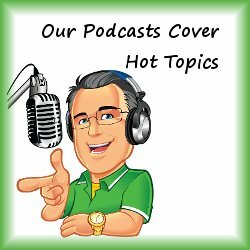 We have been making podcasts for several years covering topics that investors have questions about. The topics covered include financial planning questions, retirement planning, investor behavior, money management and more.